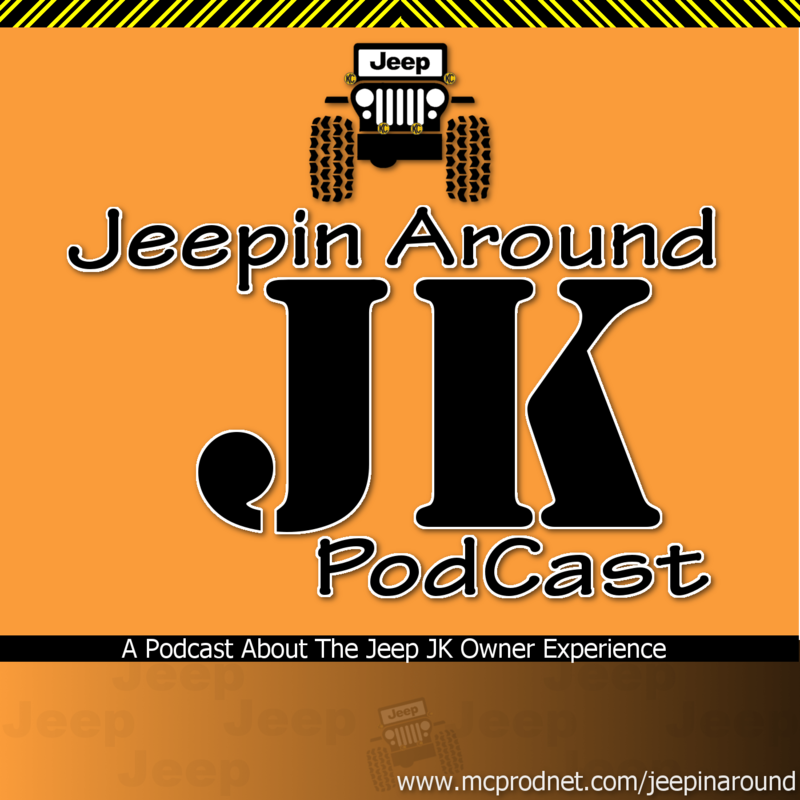 Host: Merle Cox This is the third podcast about my new podcast Jeepin Around! As a new Jeep Wrangler JK owner I want to learn and talk about these wonderful pieces of machinery. Please join me as we experience Jeep ownership together. Me and the wife talk about her experience driving the jeep… people waving at her and people talking to her about the Jeep. We also discuss me putting stickers on the Jeep, I am very anti-sticker for the most part.